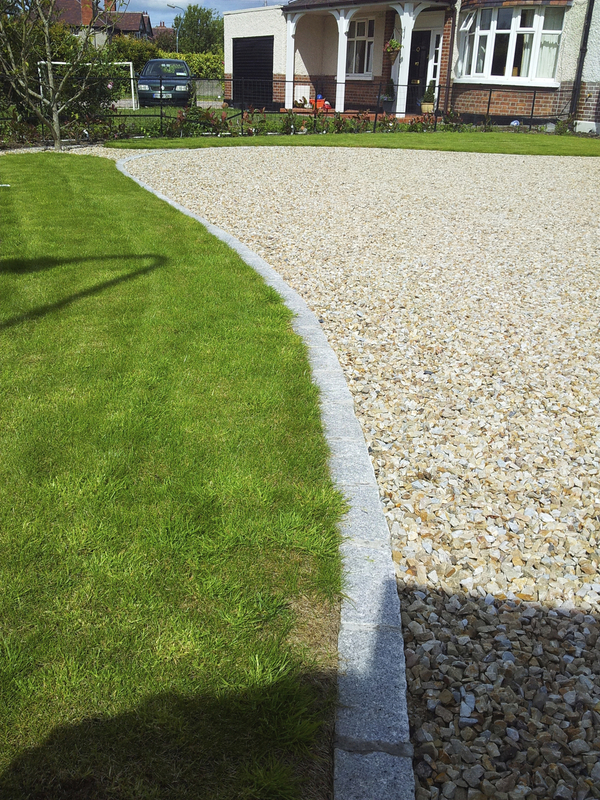 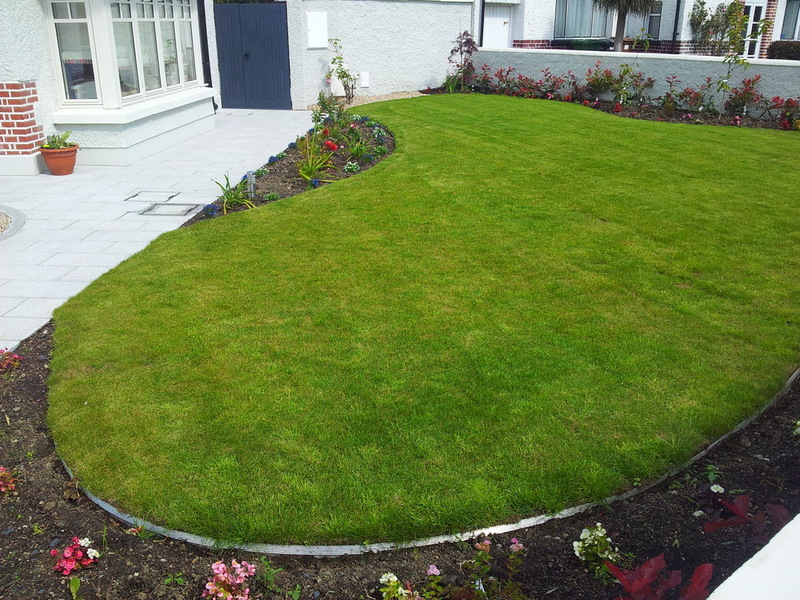 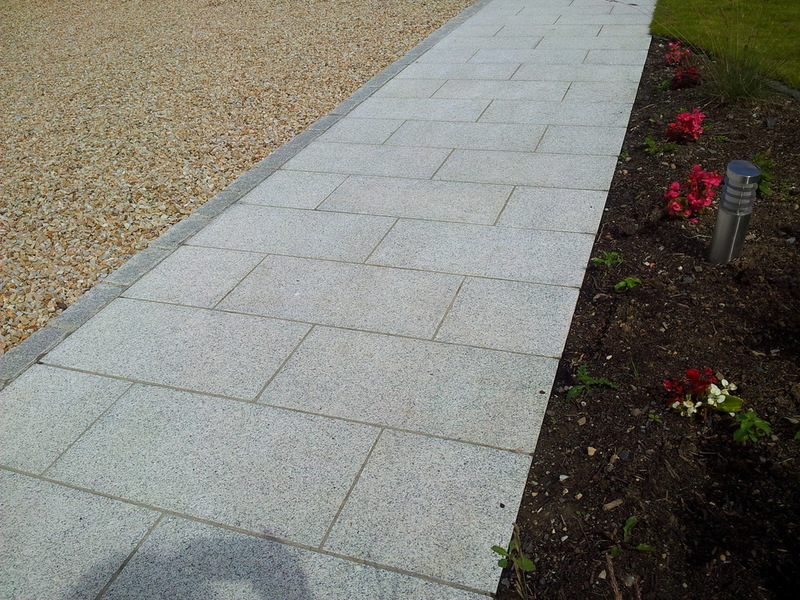 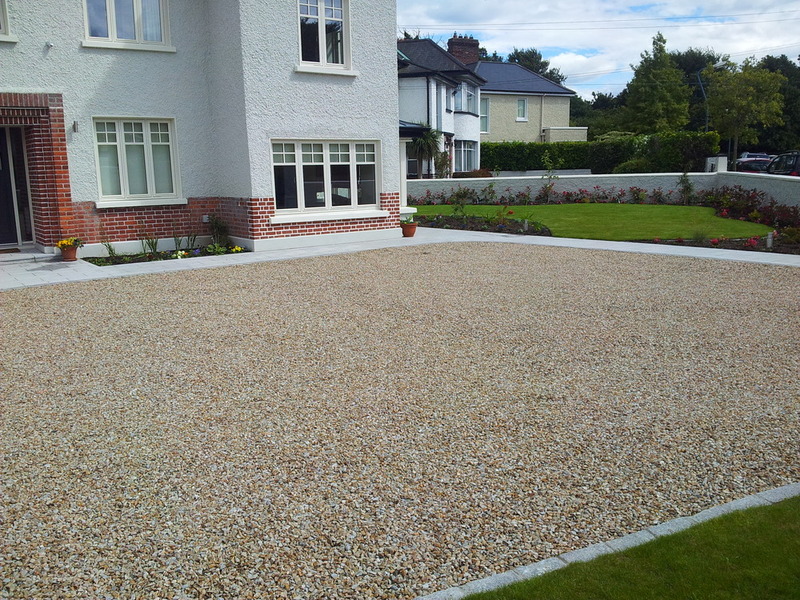 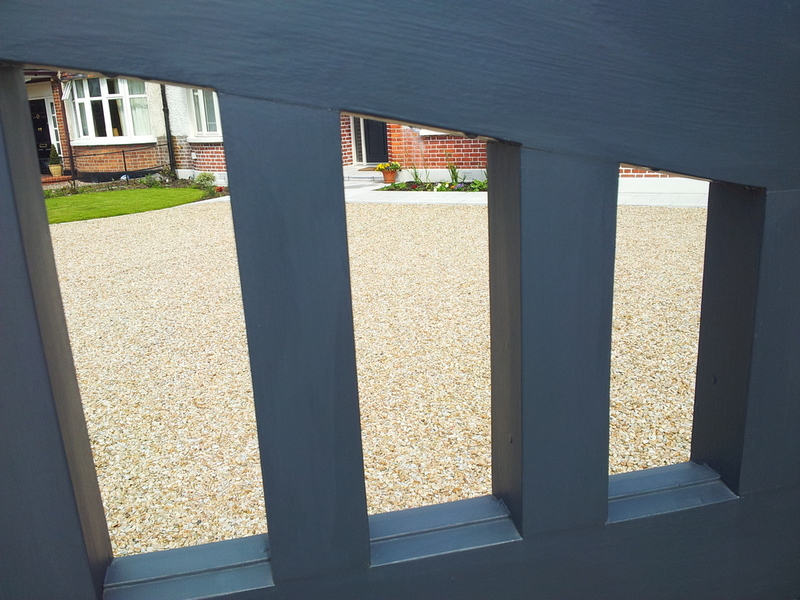 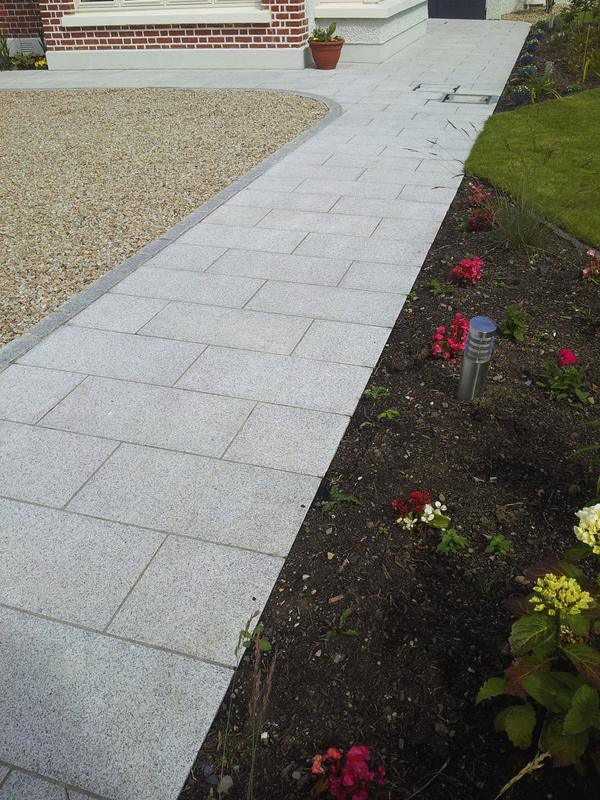 Driveway was designed for two cars and constructed in Cobblelock, natural granite stone and ballylusk aggregate. 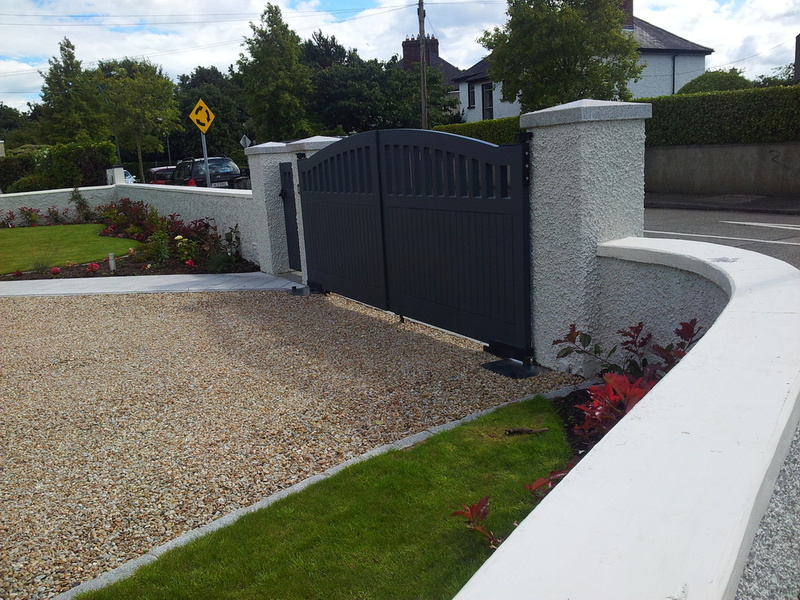 The Driveway makes entering reversing and parking nice nad easy for both car owners. 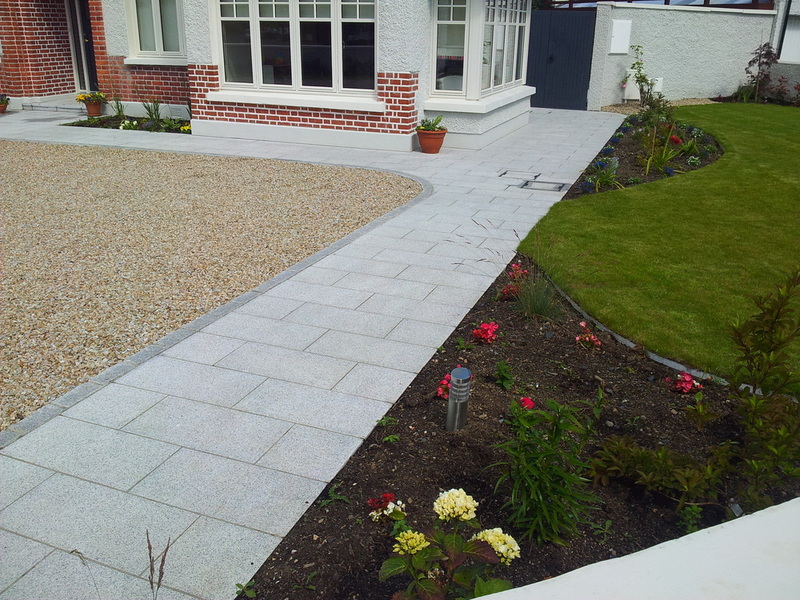 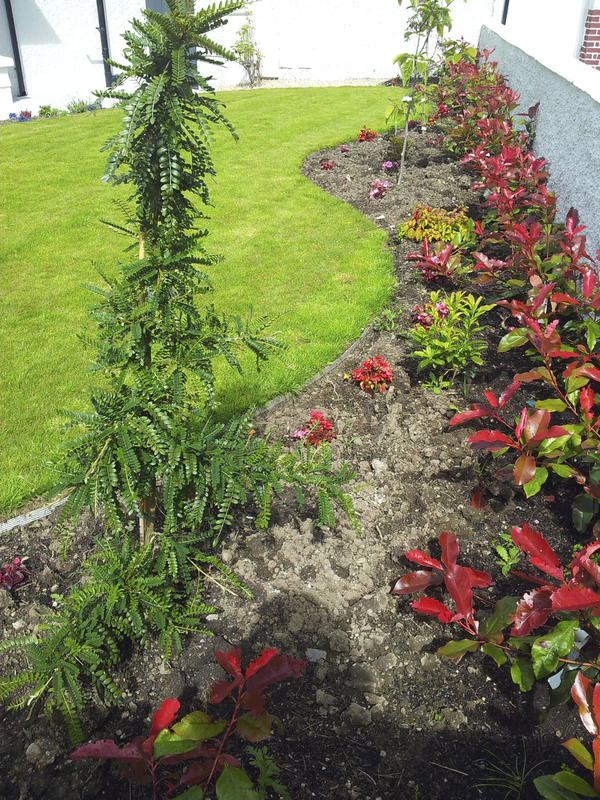 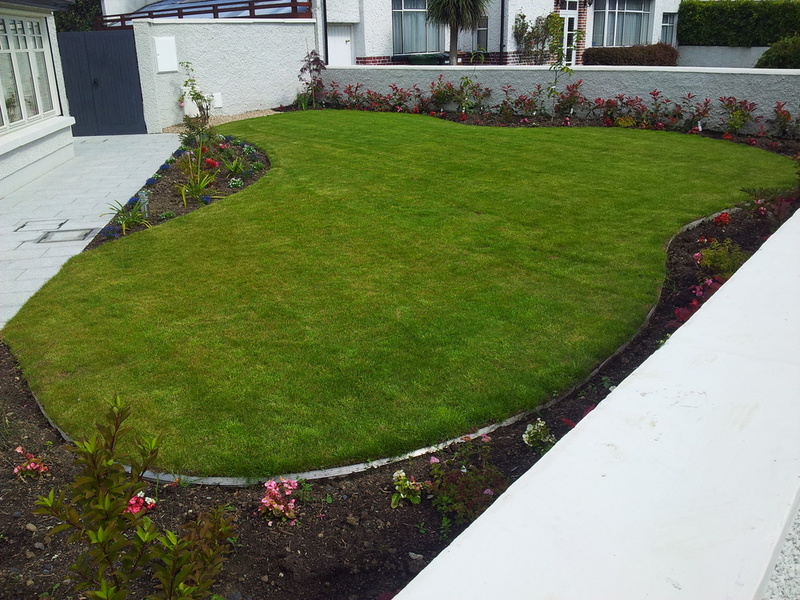 The Garden and driveway are both illuminated with garden lighting for added security to house and cars.